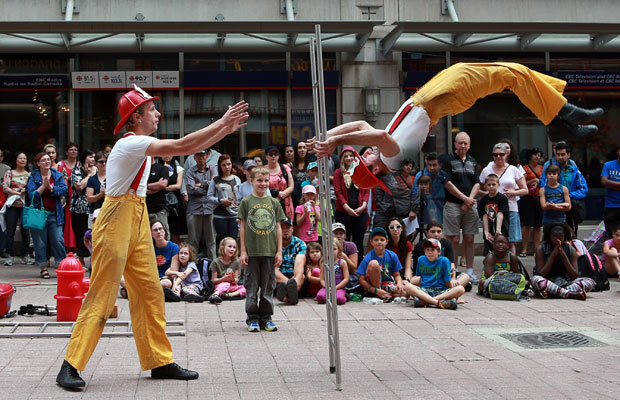 The best Labour Day weekend events in and around Victoria. This Aug 30th - Sept 3rd long weekend, there's jam-packed fun happening around the city to mark the end of summer. Labour Day weekend is approaching, marking the end of summer and a fresh start to a new school year! So bittersweet- isn't it? If you're not heading away for a last chance campout, there's some fantastic events that will be worth your while. There's already 15 events listed with us for the Labour Day long weekend, but these are our 6 highlights! 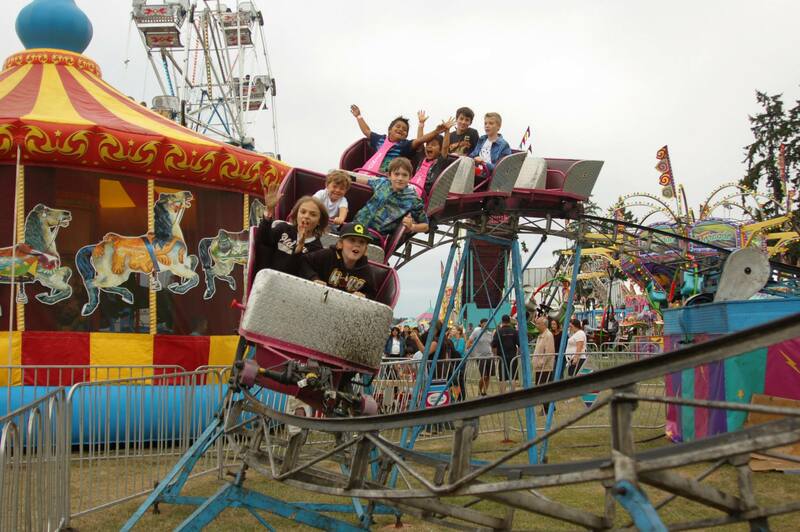 Growing up on the Peninsula, the Saanich Fair was always a tradition for us Saanichtonians as a way to mark the end of summer. We threw on our freshest new clothes because you knew you'd see everyone from school there, just days before the official first day back to school. Oh, the memories! Maybe I'm slightly biased, but, I'd say this is a must-do event for Labour Day weekend. It can be a bit pricey for a family if your kids want a wristband for the midway rides, but even roaming the fairgrounds to see all the cows, pigs, llamas, bunnies, and baby chicks, or trying games to win a stuffed animal, or even the live dog shows- it's just a fun atmosphere! 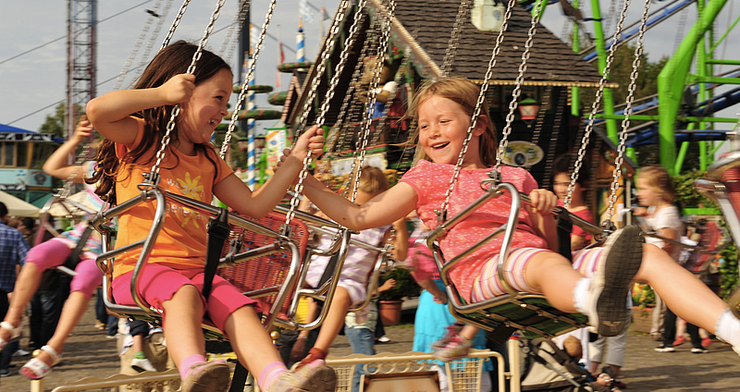 There's midway rides perfect for young kids all the way up to teens and adults who are looking for a thrill. Be Greek for a day! 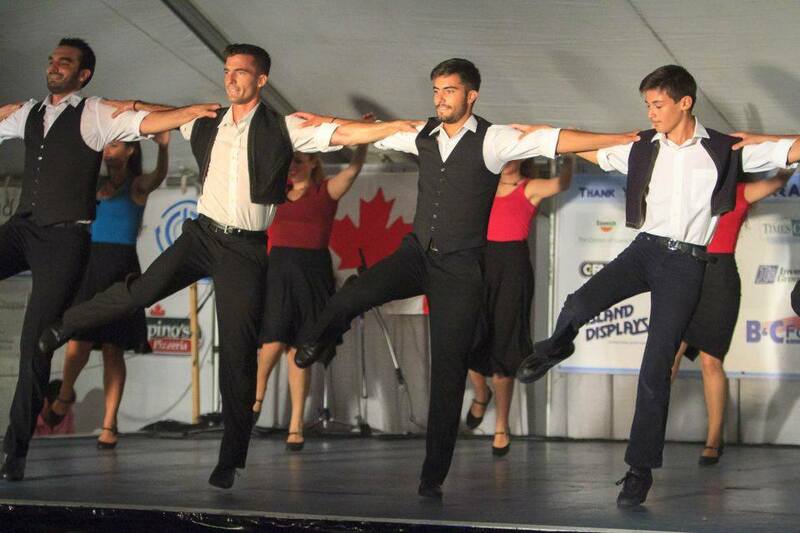 Try the flavours of authentic Greek cuisine and sit back and relax while taking in live entertainment. They have traditional dancing, music, and more. This year's festival will also go towards a good cause- The Hot Lunch Program in partnership with the Saanich Firefighters. 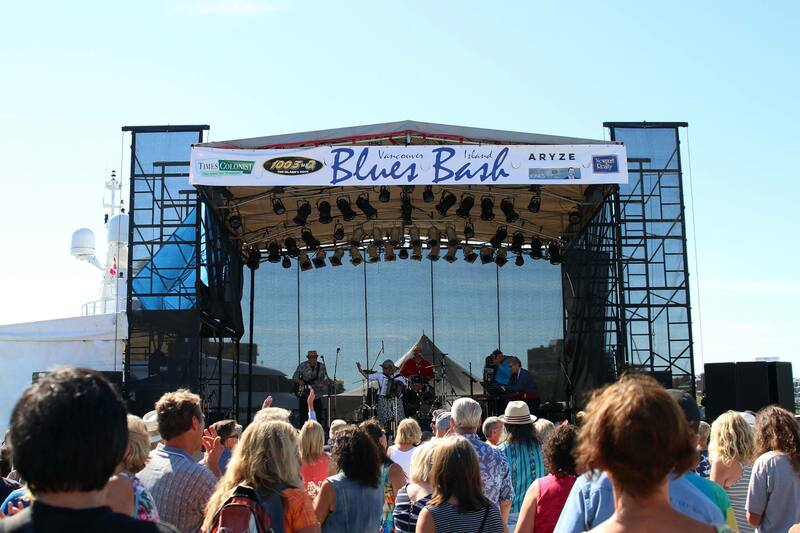 Bringing top quality jazz to the community, the Blues Bash is a great time to expand your music horizons and listen to something new. While the headlining shows are ticketed, they have free performances all weekend long at Ship Point from noon to 4pm. 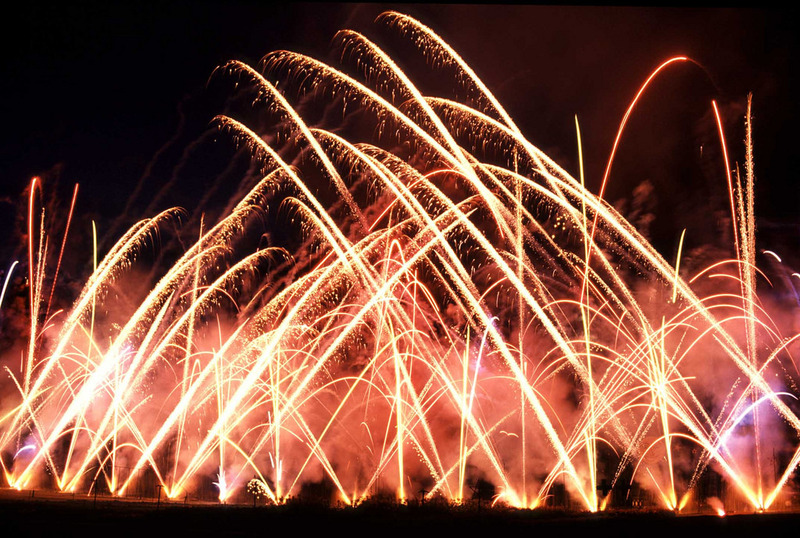 Experience a dazzling firework show choreographed to music at the iconic Butchart Gardens. Get there early and lay out a blanket so you get a good spot for viewing, and then roam the beautiful gardens while you're waiting. 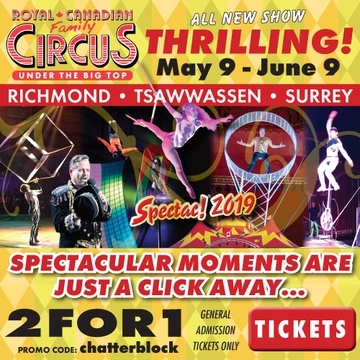 The show itself is over 20 minutes of aerial and ground displays, the best fireworks show you'll get on the Island hands down! A cool and unique way to get your hands on items straight out of the 1960's. Even if you don't buy anything, it's fun to browse and get a feel for what it was like to live back in the day for you and your children.